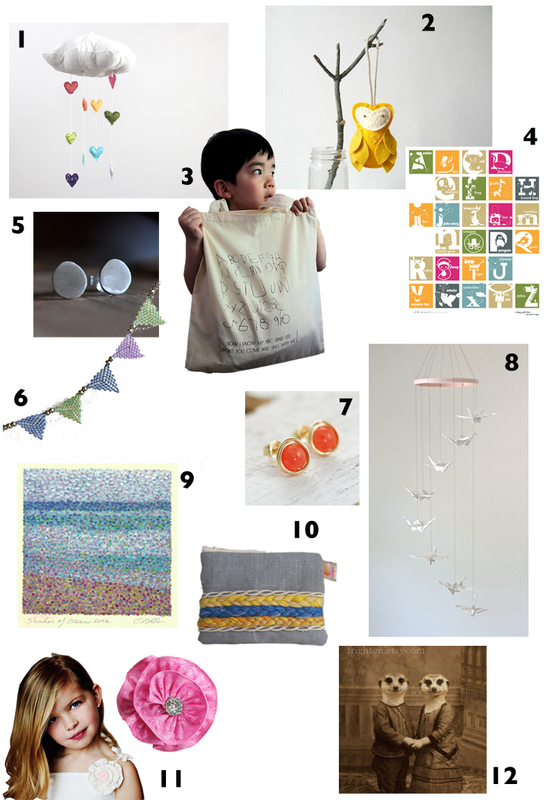 My sweet friend, Jahje, of Baby Jives Co is a finalist in the Martha Stewart American Made Audience Choice Awards. How exciting is that?! As a thank-you to all the people who are voting for her gorgeous mobiles, she is collaborating with a few incredible handmade artists (including myself) to bring you this stellar giveaway. One winner will be randomly selected to win all of the goods you see above. Find out more about this fabulous giveaway, how to enter, and where to vote for Jahje here. You can also enter the giveaway with the form below. Thank you so much for being one of the amazing handmade artists who helped me put this together. I feel so blessed to count you as a friend Faith!